We can remove your old cork flooring for you. 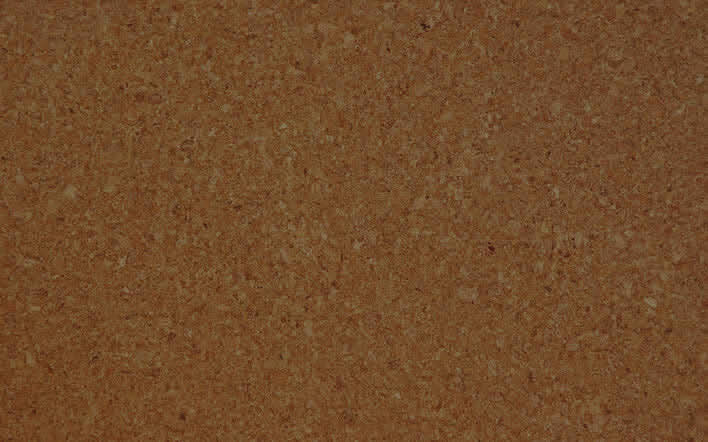 Cork is an excellent flooring material for a number of reasons. It is natural and environmentally friendly and it provides very good heat and sound insulation. It is also resistant to mould and termites. Cork been used as a domestic floor covering for many years, and many post-war houses have glue-down cork tiles in bathrooms and kitchens. While it can last around 20 years, once your cork flooring starts to lift and crack, it’s time to give us a call. What is cork floor removal? While your cork flooring may be easy to lift, it will be difficult to completely remove. This is because the cork will either be glued directly onto concrete, or will be nailed to a Masonite underlay and timber floor. First, we’ll use one of our specialised cork floor removal machines to quickly lift and remove the cork. Next, if the cork is glued to concrete, we’ll use one of our commercial-grade diamond grinders to remove the adhesive and have the concrete ready for re-laying. If the floor has an underlay that is fastened to the subfloor with nails or staples, we’ll make sure to remove every one of these. Finally, we’ll clean and vacuum the area so that it is ready for immediate re-laying. What are we able to help with? Why do I need professional cork floor removal? There are no if’s or but’s about it, cork floor removal is difficult. If you don’t have commercial-grade removal tools and experience getting rid of this type of flooring, prepare yourself for a very long and painful removal process. We have cork floor removal down to a science, and for most jobs we will be in and out of your property on the same day. While we are proud of our efficiency and quick turnaround times, we never skimp on the quality of our workmanship. That’s why when we say we do the best cork floor removals in Melbourne, we really mean it. Why choose Hard Labour for your cork floor removal job? Our cork floor removal experience is best described in three words. We have a tight-knit and energetic team that work tirelessly to leave you with good things to say about our work. Why not ask for a quick quote by filling out the simple form to the right and we can roll up our sleeves and get to work!